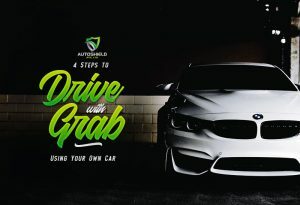 After buying a car, the next thing a wise car owner would do is to look for the best car insurance company that offers a premium that suits your preference. 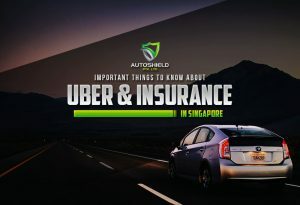 When it comes to this, Autoshield can be your partner and guide when it comes to comparing and quoting among several insurance providers which do not only suggests the best but also affordable car insurance in Singapore! Like other forms of contracts, there is a two-year lock-in when It comes to car insurance. With this kind of insurance, you can save some time and even money (though not that much). 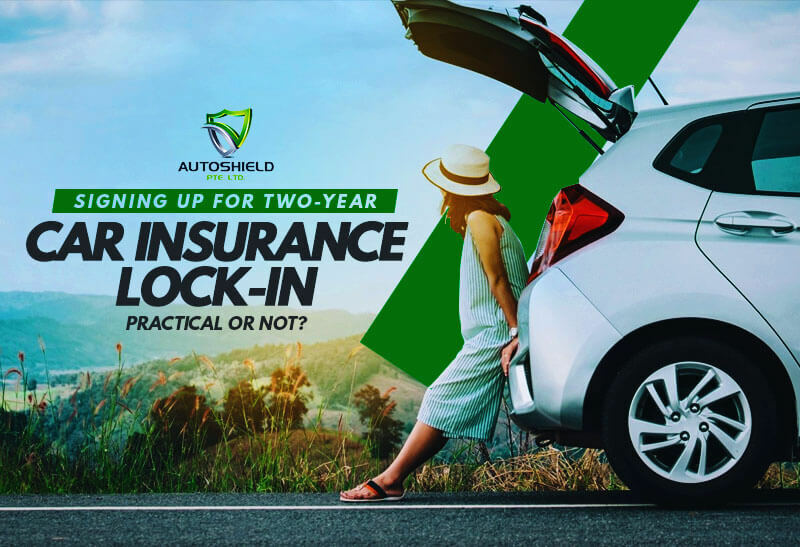 A two-year car insurance lock-in is perfect for owners and drivers who tend to pay the bills yet due to a tight schedule at work as it will not stop or lapse your policy just because you happen to miss the payment. On the other hand, if you find this lock-in a “heaven sent” kind of thing, it can also become a nightmare in some ways. In a situation where you will need to alter your car with a new one, it can be a hassle, as well as in any case wherein you seem to have found another provider which you think offers a much better car insurance policy. Why? Because the two-year lock-in you have signed up does not allow you to. That is one of the reasons why deeper thinking and understanding is really important when it comes to choosing the premium for your car. 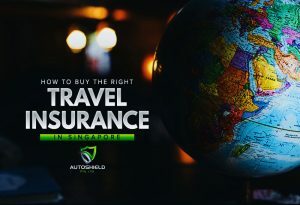 Aside from getting your auto insured, you can also make your out-of-town or the country trip covered from such hassles or problem by means of travel insurance. Contact Autoshield at our customer service hotline at 63850007 or mobile 8588 1688, 8588 9191, 8686 9991, 8688 9991, 8588 9991, 8866 9991, 8868 9991, 8668 9991. for your free quotes now.